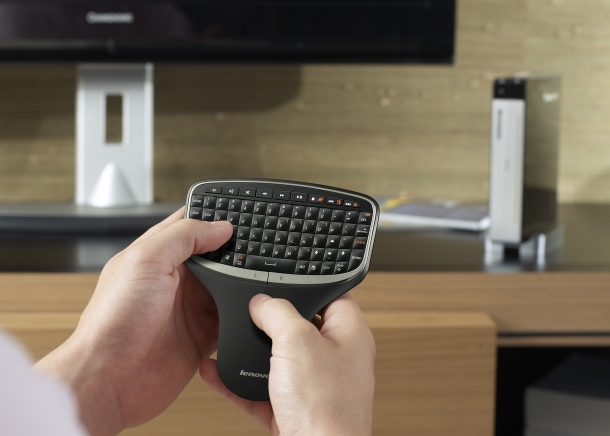 RESEARCH TRIANGLE PARK, NC – November 22, 2011: Lenovo (HKSE: 992) (ADR: LNVGY) today announced the IdeaCentreQ180 – a consumer desktop PC no larger than a paperback book, yet powerful enough to turn a digital TV into a multimedia hub for enjoying music, videos, games, web browsing and more. Light weight and similar in size to a paperback novel -- just 22 mm thick – the world’s smallest production PC still packs a punch and comes with the latest technology. Along with an Intel® Atom™ dual core processor, up to 4GB DDR3 memory, 750GB HDD storage or 128GB SSD storage and 802.11bgn Wi-Fi, the Q180 also comes equipped with a VESA Mount that allows flexible fitting anywhere in the home including the back of most HDTVs and monitors. 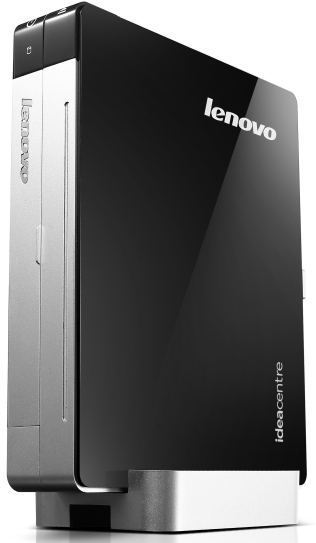 The IdeaCentre Q180will be available November 22 on Lenovo.com starting at $349. 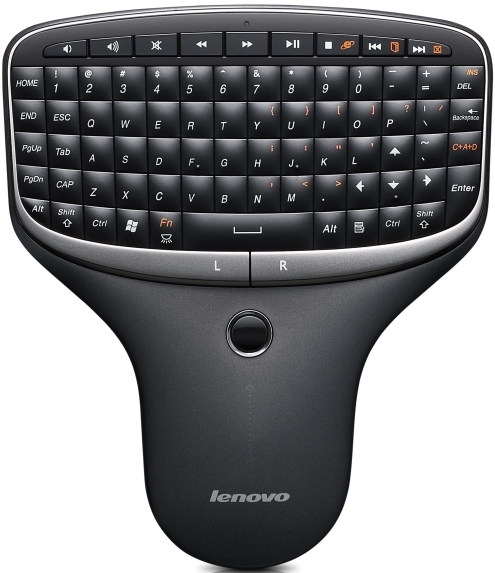 The Q180 will also be sold through select retailers and on www.lenovo.com.